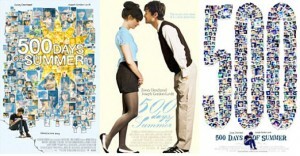 The movie begins with the tagline-This is not a love story. This is a story about love. 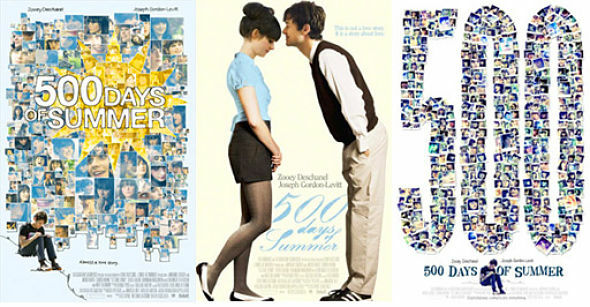 As the movie unfolds it breaks new ground in the romance/ relationship genre with a refreshing look at what makes us fall in and out of love and the vagaries of unrequited love.The movie’s atmosphere is greatly enhanced by a soundtrack using the ethereal vocals of Regina Spektor(Us and Hero), The Smiths with their modern ballads and songs that capture the essence of the moment(There’s a light that never goes out; Please please let me get what i want),the peppy track -‘You make my dreams come true’ by Hall and Oates and ‘Sweet Disposition’ by Temper Trap.